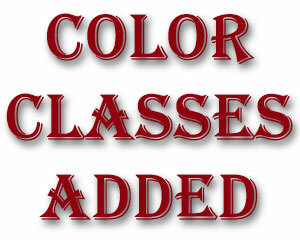 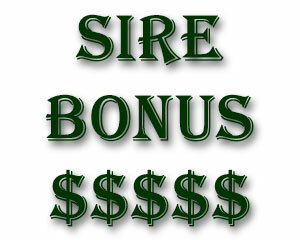 So far WCHAadmin has created 29 blog entries. 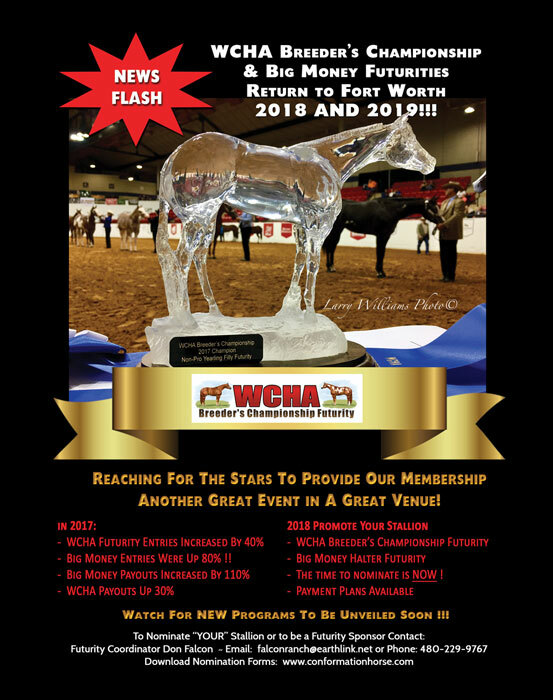 Ft. Worth, TX – August 22, 2017 – WCHA is excited to announce that both association memberships and futurity entry numbers are up significantly. 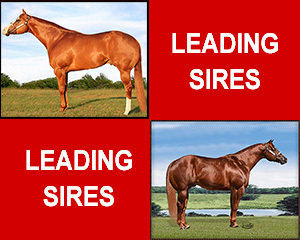 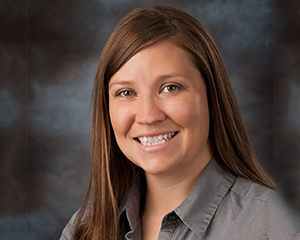 This increase reflects the growth in the halter horse industry. 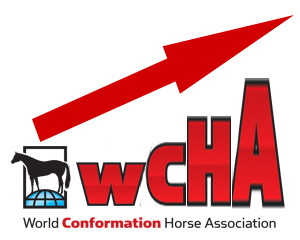 WCHA membership has increased by almost 20% since year end 2016. 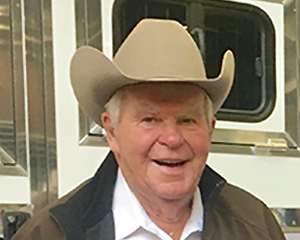 Fort Worth, TX, July 13, 2017 – The World Conformation Horse Association is pleased to announce the inductees to the 2017 WCHA Hall of Fame. 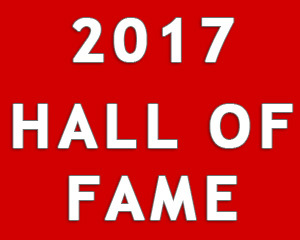 Three persons and three horses will be honored during the annual WCHA Hall of Fame banquet in Oklahoma City, November 16, 2017. 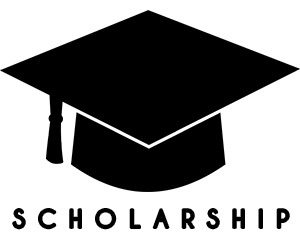 Ft. Worth, TX – July 6, 2017 – The World Conformation Horse Association is pleased to announce that it will award two new $1000 youth scholarships for the fall semester of 2017. 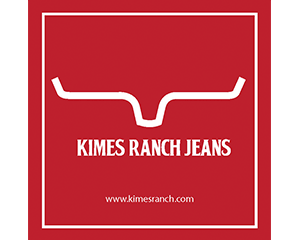 Fort Worth, TX-March 27, 2017 – The World Conformation Horse Association announced today that Kimes Ranch Jeans, makers of superior denim products, has joined WCHA as a corporate sponsor for 2017. 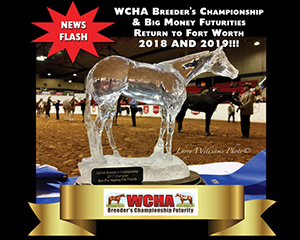 Ft. Worth, TX – March 9, 2017 – The World Conformation Horse Association is pleased to announce the Futurity Sire Bonus Award for the 2017 WCHA Breeders Championship and Big Money Halter Futurities.